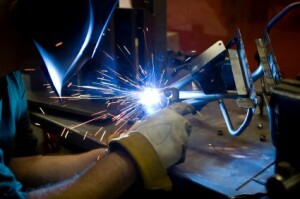 Bricesco have a team of accredited / certified steel fabricating and plate welders who have the ability to manufacture a comprehensive range of both ferrous and non ferrous products, using ARC, MIG and TIG welding equipment. 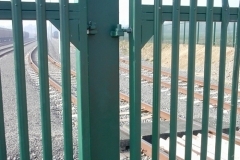 Bricesco manufacture a wide range of structural steelwork for the construction industry including building columns, portal frames, fire escapes, ladders, mezzanine floors and hand rails, special architect designed trusses and towers to support water tanks, etc. 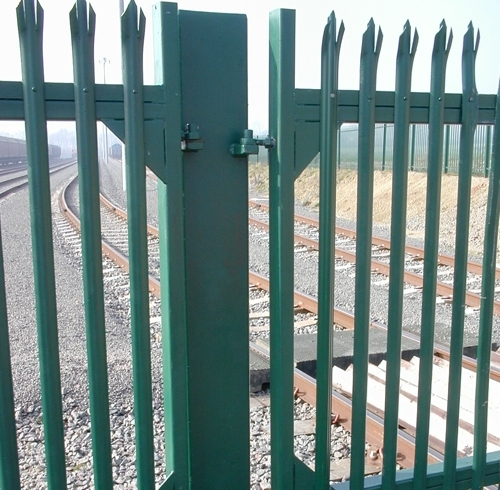 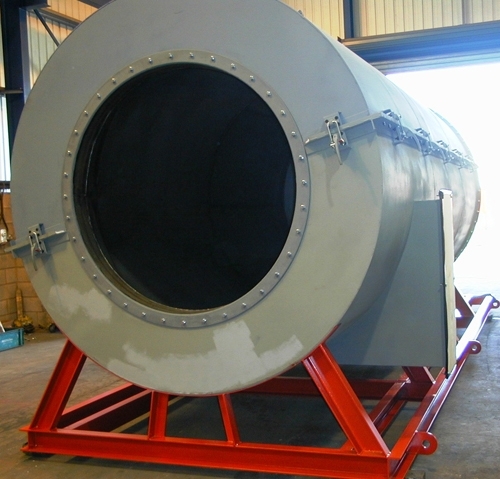 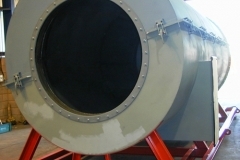 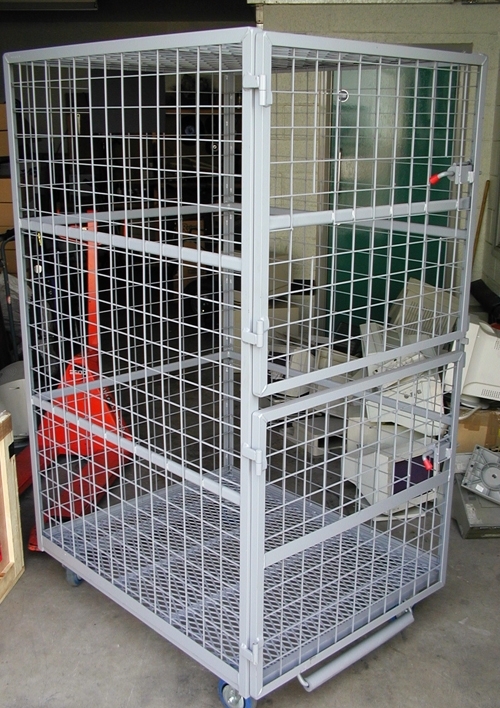 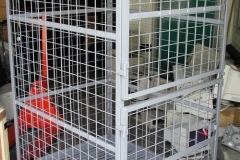 We can arrange for all steelwork to be shot blasted, painted or galvanised.